Grief is a process to go through. In a process, you keep putting one foot in front of the other, and each little step is part of your healing. Define your real intentions, are you trying to move past the breakup, or are you hoping to get back with your ex partner? You won't move on until you've accepted that the relationship is over. Don't embarrass yourself or put yourself in a situation where you'll look back and feel humiliated. Learn to trust again, whenever you get involved in a relationship, you know there's a risk. Don't let a bad experience keep you from living your life to the fullest. You can go through life suspicious, or loving and laughing.. 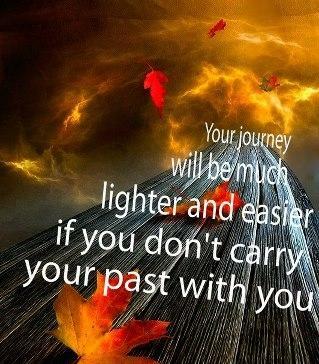 Your journey will be much lighter and easier if you don't carry your past with you. People say time heals all wounds... I say time heals wounds but scars are left to remind you what you have been through and survived! 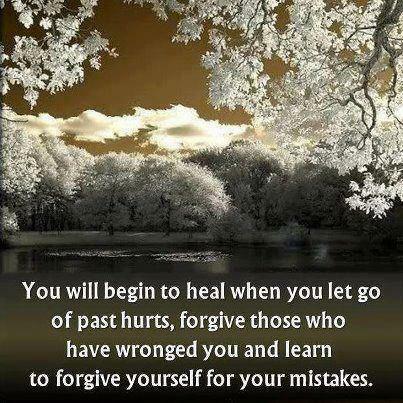 You will begin to heal when you let go of past hurts. Forgive those who have wronged you and learn to forgive yourself for your mistakes. 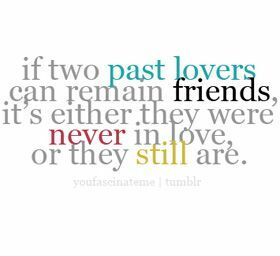 It's like you want to move on but you're stuck in the past. It's like your feet are cemented to the floor & you don't know if moving forward would make you or break you. All you know is that you hate where you're at and want a change. 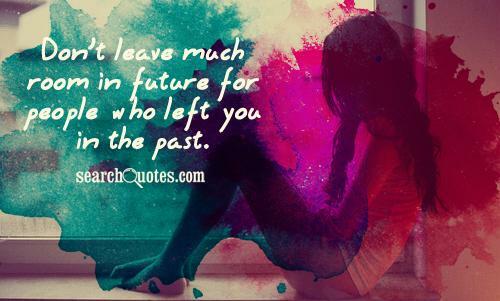 Don't leave much room in future for people who left us in the past.